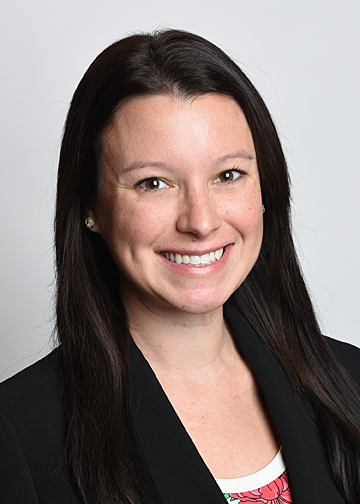 Jessica Vizvary’s practice focuses primarily on civil litigation. Prior to joining the firm, she was in private practice and served as a legal research clerk for the judges of the Connecticut Superior Court. During law school, Attorney Vizvary interned for the United States Department of Justice, Civil Rights Division, Disability Rights Section in Washington, D.C.; for the United States Postal Service Northeast Area Law Office in Windsor, Connecticut; and for the State of Connecticut Office of the Attorney General.